Extended fine welded mono lace front. Colorless knots in front (colors 1 – 7, 7ASH, 6R and 8R, up to 20% gray). 7 1/4” x 9 3/4”, can be cut down. 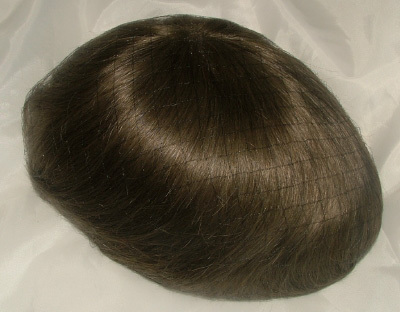 Type – Human hair, gray is synthetic except 65%, 80% and 60RY where Yak is used. Wave Pattern – Light wave throughout. Density – Extra light in front and light/medium throughout. Maigraft are made from the finest and lightest materials, utilizing today’s technologies, producing the lightest and most lifelike appearance which is truly amazing, Clearly these grafts have been created by people who ar masters of their craft. 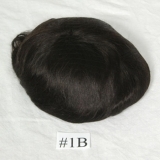 The hair restoration business has entered a new era that is driven by the desire to depart from obsolete designs of yesterday.